An ambitious new government-led research initiative aims to fully map the human brain. It's called The Brain Initiative, and the goal is to advance understanding of how the brain works and develop treatments for crippling neurological diseases like Alzheimer's and Parkinson's. 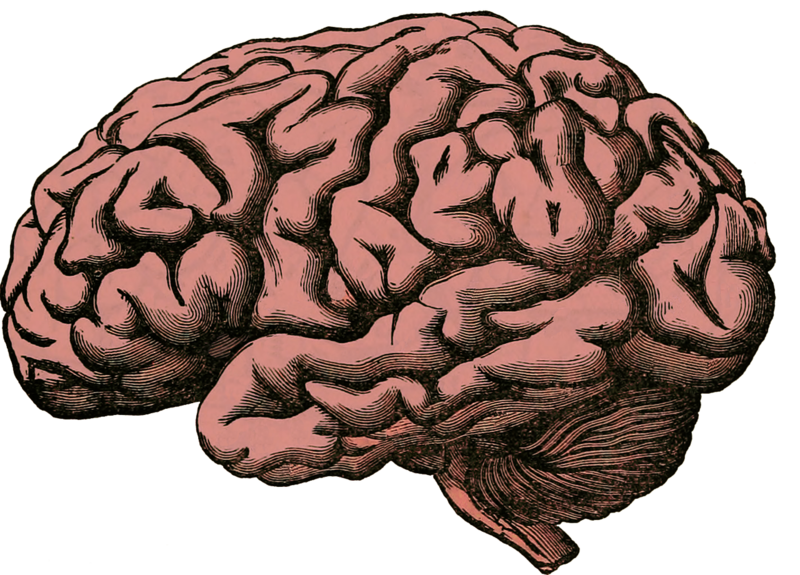 But for brain researchers, the Holy Grail is to understand the origins of human consciousness. The research challenges are staggering, the consequences of success could be world-changing, from understanding consciousness to behavioral control. Two leading neuroscientists, John Maunsell and Bobby Kasthuri, join us to talk about this potentially groundbreaking project. On Thursday, Maunsell and Kasthuri will be part of a discussion on the BRAIN Initiative at Northwestern University. Click here for more details. The objective of the initiative is to get a better understanding of the human brain with its nearly 100 billion neurons and 100 trillion connections. In the video below, Bobby Kasthuri, a neuroscience researcher at Argonne National Laboratories and assistant professor in the Department of Neurobiology at the University of Chicago, talks about the amount of data that would be produced by mapping the human brain. One of the challenges with mapping the human brain is developing the necessary tools. In the video below, Kasthuri talks about how electron microscopes and a diamond knife are being used to map the brain. It is hoped that the knowledge gained through the BRAIN Initiative will yield to breakthroughs in how neurological and psychiatric diseases are treated.